Yael is an only child and his parents are separated. 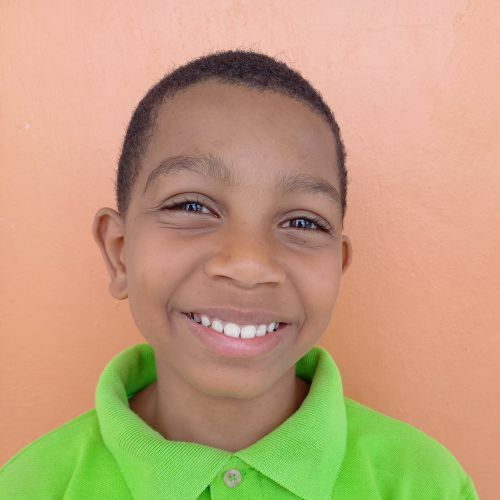 Though his family struggles often make him sad, he is a sweet boy who gets along well with classmates and teachers at the Kids Alive school. He likes math class the most, and his favorite activities include coloring, playing soccer, watching movies, and eating ice cream. And Yael gets to learn more every day about the love found in Jesus.